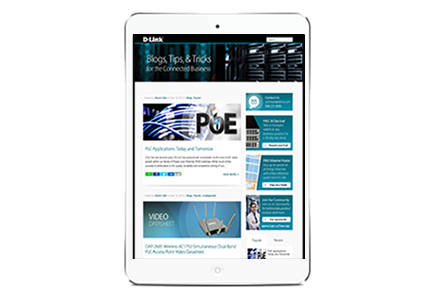 D-Link for Business offers a range of networking solutions to power, serve, and seamlessly connect even the most demanding infrastructures. 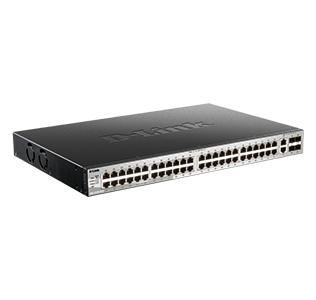 Designed for network applications requiring the highest availability and reliability, D-Link's Managed Switches provide maximum throughput with minimal latency. 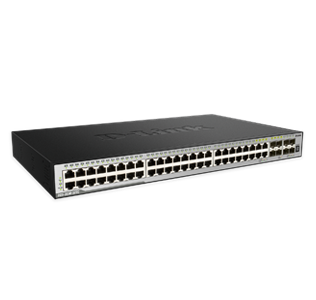 Managed switches are available supporting a full suite of Layer 2, Lite Layer 3, and Full Layer 3 switching functionality. D-Link managed switches are easy to set up, configure and monitor. 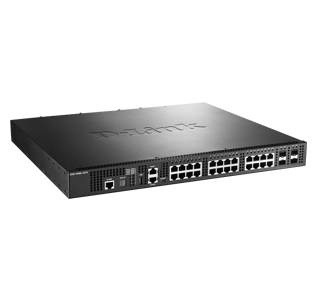 Switches can be managed individually, or in the case of D-Link stackable managed switches, as part of a stack. D-Link maintains full feature parity between CLI and Web-based interfaces, giving you the freedom to choose how you manage your devices. D-Link managed switches support an intuitive, easy to learn CLI. They may be managed out-of-band using the switch's console port, or out-of-band Ethernet interface (if so equipped). They may also be managed in-band, using SSH or Telnet. 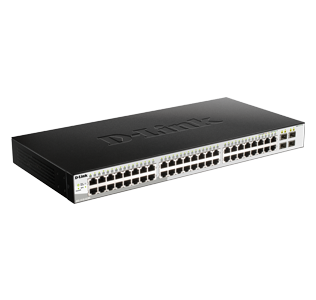 D-Link Managed switches support SNMP versions 1, 2c, and 3. 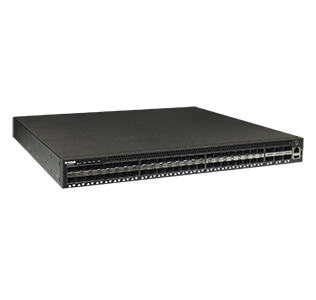 SNMP provides a common and lightweight management solution, which can greatly simplify the management of large network infrastructures. Almost all D-Link Managed switches can also be managed using a web-based Graphical User Interface (GUI). This GUI allows an administrator to configure the switch, monitor the LED panel, and display statistics using their web browser. 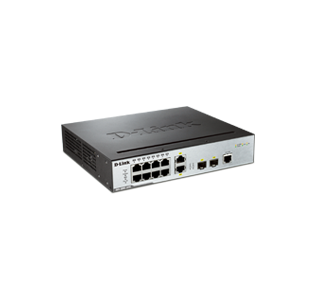 A set of D-Link stackable managed switches can be combined in a stack, which allows them to be managed by one IP address through SSH, Telnet, the GUI interface, or SNMP. You can also manage them through a single out-of-band port. The lifetime warranty on our xStack business-class network switches and the DXS-3600 10GbE switch reflects our commitment to provide even more quality, performance and value. This true lifetime hardware warranty now includes Next Business Day (NBD) advance hardware replacement of covered products purchased on or after July 1, 2013. If a product fails and D- Link Tech Support has deemed it defective, D-Link will use commercially reasonable efforts to ship a replacement product for next business day (NBD) delivery, provided the Return Material Authorization (RMA) was issued before cut-off time.